We have great documentation that talks through what it means to be blocked, how to look for it (HTTP 429s), and how to avoid it at https://msdn.microsoft.com/en-us/library/office/dn889829.aspx. This is a jQuery library which abstracts SharePoint’s Web Services and makes them easier to use. It also includes functions which use the various Web Service operations to provide more useful (and cool) capabilities. It works entirely client side and requires no server install. 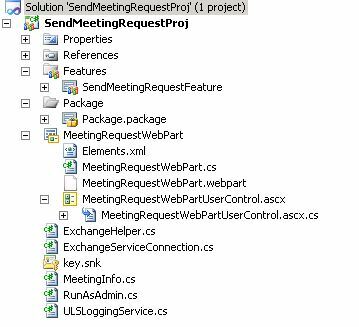 this project extends the Visual Studio 2010 SharePoint Project system with advanced templates and tools. Using these extensions you will be able to find relevant information easily without leaving Visual Studio. You will have an easier time developing SharePoint components and you will have broader capabilities to deploy them on your test environment. allow all users to add entries to the list, and can be used to generate rich UI forms with field validation to be embed in your pages. The Web Part supports all types of columns used in SharePoint lists. The SharePoint Search Service Tool is a rich web service client that allows a developer to explore the scopes and managed properties of a given SharePoint Search SSP, build queries in either Keyword or SQL Syntax, submit those queries and examine the raw web service results. This tool can be useful in troubleshooting and verifying the behavior and configuration of a SharePoint environment. This SharePoint 2010 solution allow site administrator to define who can or cannot see the SharePoint ribbon. * How to deploy a custom master page ? * How to attach custom master page to personal sites using stapling feature ? By using this XSLT code, You can customize the SharePoint 2010 Search results from regular format to Tabular format.